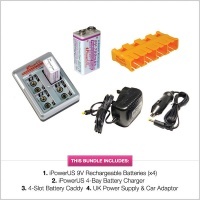 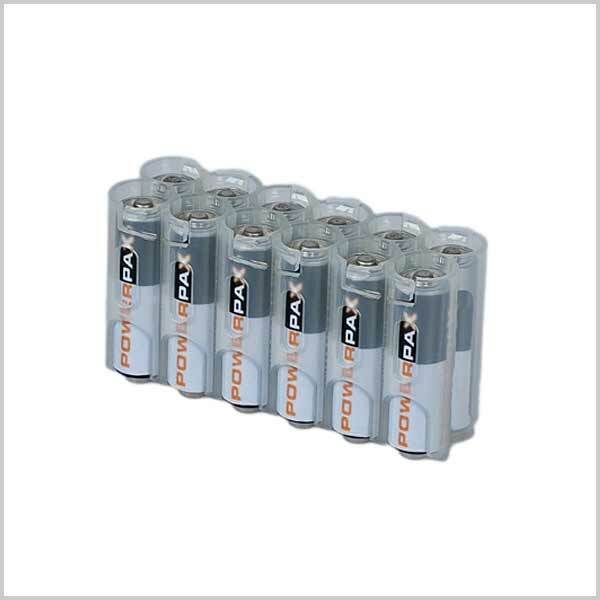 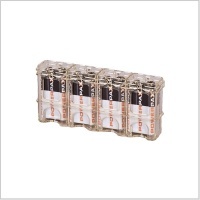 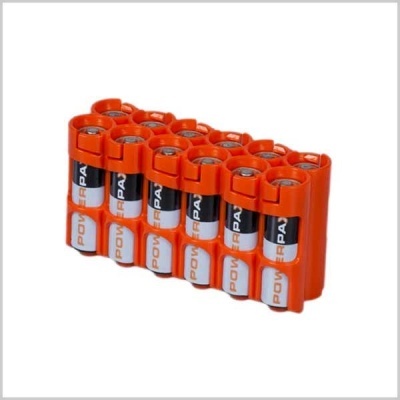 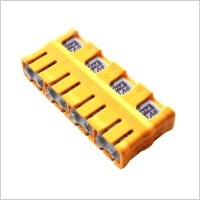 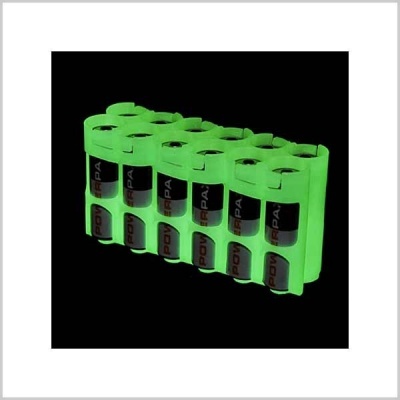 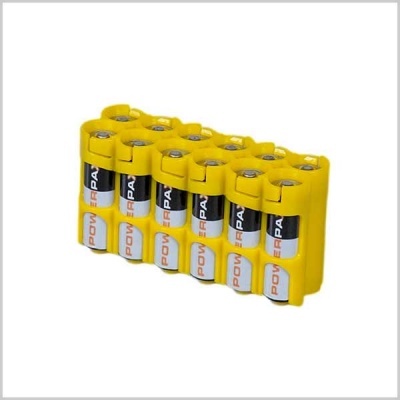 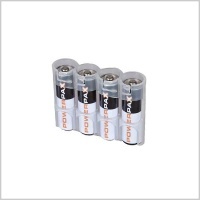 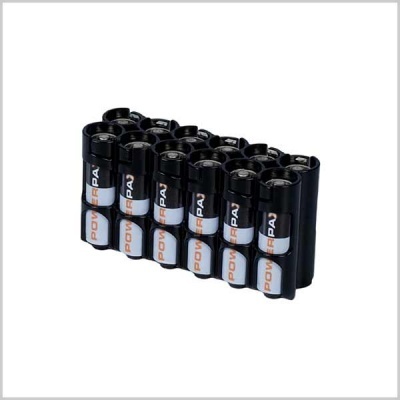 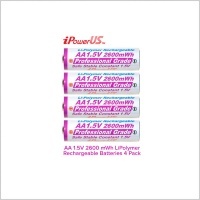 Keep your batteries all in one place with this Powerpax 12-pack (double A) battery caddy. 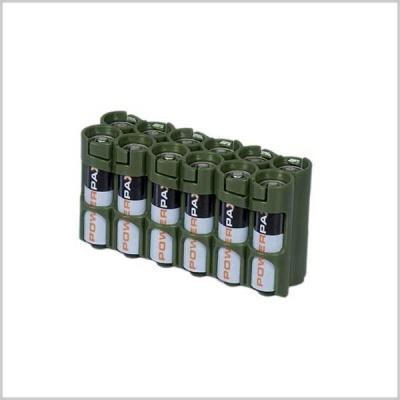 Organise your batteries, and access them quickly and conveniently when you're on set or on location. 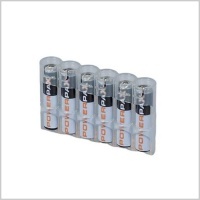 Powerpax states that the glow-in-the-dark moonshine version of this battery pack will glow for approximately 8 hours after just 30 minutes of exposure.